Weddings are one of the most important milestones in the life of a person and we try to do everything in our power to make the day more unique. 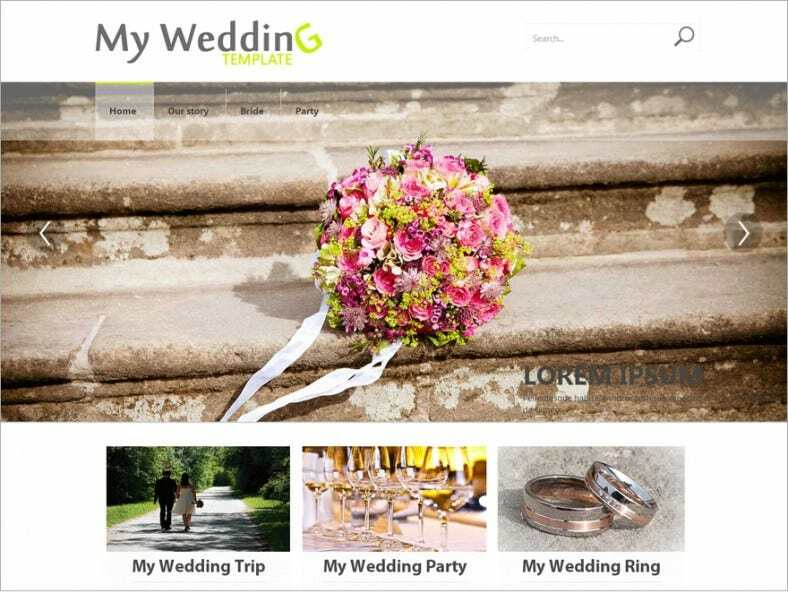 One of the recent marriage trends is to set up a wedding website not just for you but also your guests. The wedding websites on the WordPress platform boast of romantic and beautiful graphics which help set the tone and they come with a variety of features designed to make the website all the more appealing to the visitors. 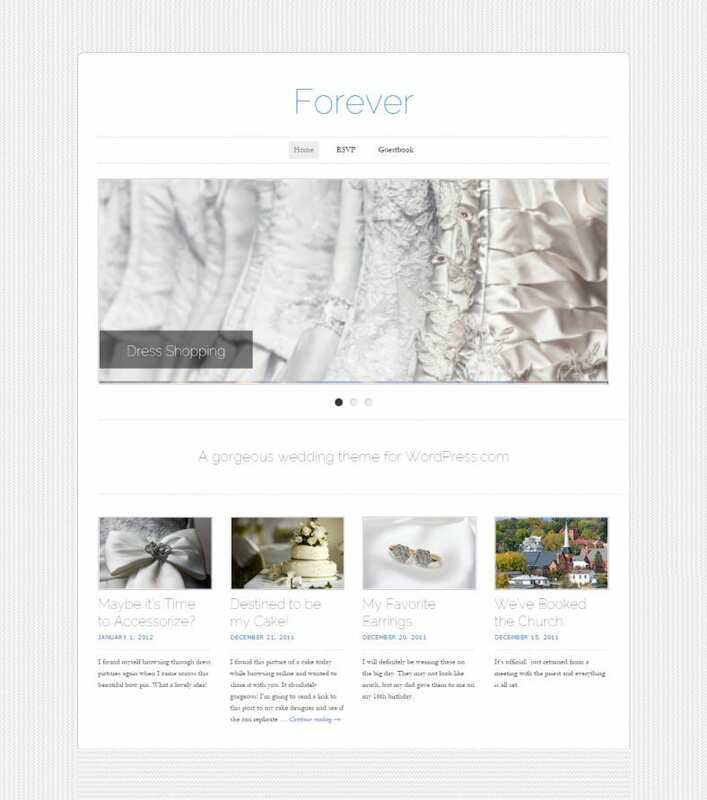 There are numerous wedding free and premium WordPress Themes available on the Internet which may be downloaded for free. 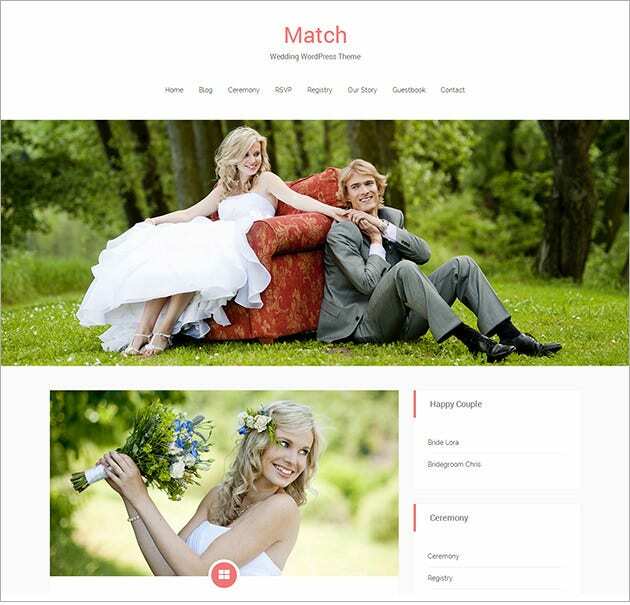 The wedding WordPress themes are not just meant for wedding websites for couples but also wedding planner companies. 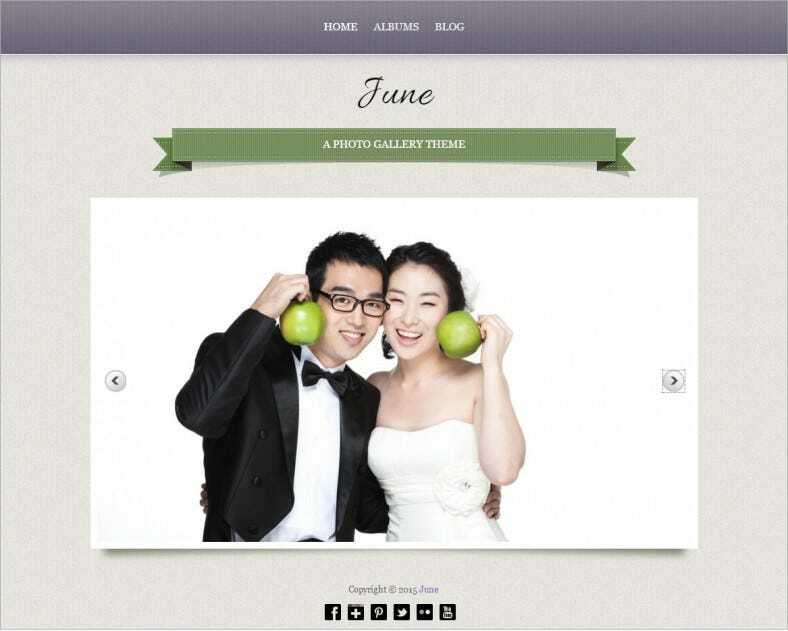 What To Look For In The Best Free Wedding WordPress themes? The most important factors in a wedding WordPress theme need to be a responsive design together with different views in order to form the most complete wedding suite. Some of the most common elements to look for are RSVP forms, wedding events, couple stories and About Us pages. You get access to unique templates for the different pages and sections on your website. The theme is suitable for organizer companies since it is capable of holding the attention of the visitors with custom colour skins and different types of headers. The Guestbook is an important part of the site where visitors are likely to pen down their thoughts about the newly married couple and share their best wishes. The presence of an animated countdown till the main wedding day is a fun addition to the website. You can enjoy working contact forms, professional blogs, parallax and full-screen videos and visual composers.